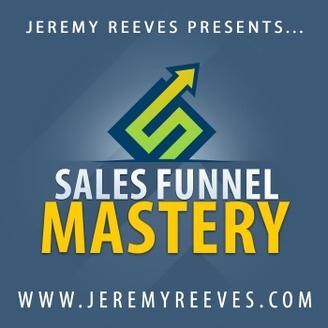 Sales funnel specialist Jeremy Reeves, owner of www.JeremyReeves.com, reveals what's working and what's not when it comes to creating automated sales funnels. You'll discover unique and innovative profit strategies to grow your business while adding more automation, more stability and more cash flow to your bottom line. You'll get privy access to business growth strategies, conversion rate optimization tips, marketing automation tactics, authority building, and much more. Most episodes are short and to the point so you can get back to work and implement his suggestions. Subscribe now and listen in to the world's #1 most trusted sales funnel authority to grow your business! I'm back baby! In this episode I describe what I've been up to the past 2 years, some of the insane learning lessons I've had, a couple of the crazy wins I achieved, and where the podcast is headed next. 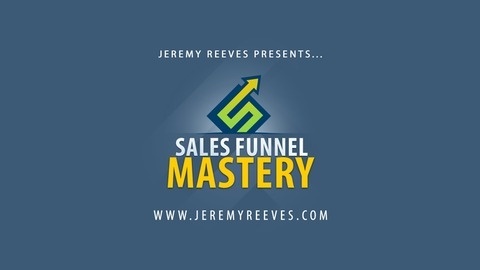 Hit me up at jeremy@jeremyreeves.com with any thoughts, questions, or if you need help scaling your business!